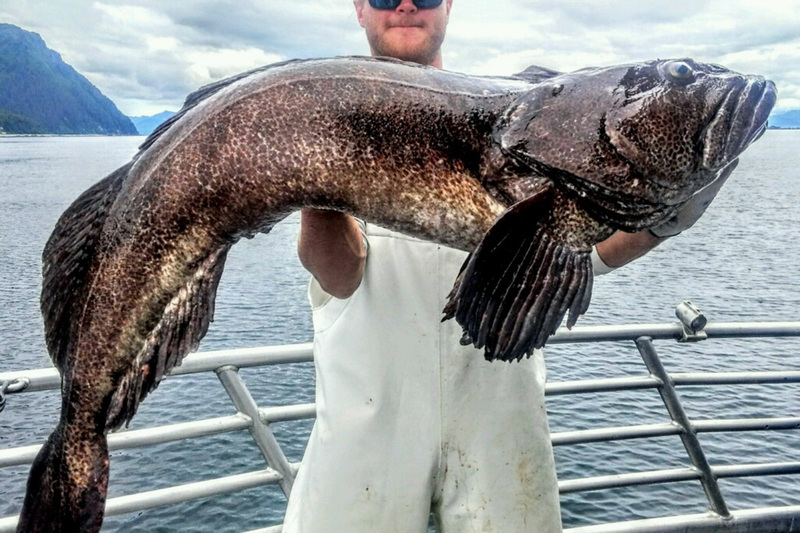 Alaska’s Meanest and Hard Fighting Gamefish. 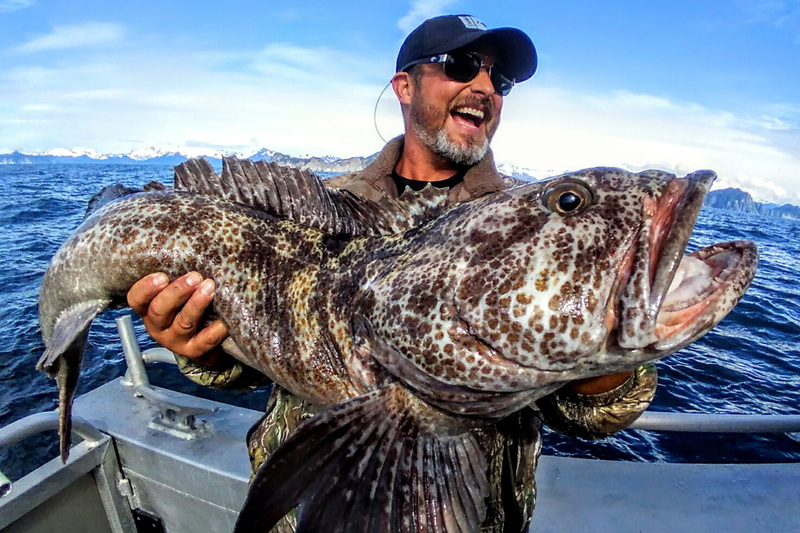 The secret to Lingcod success is having a charter boat Captain and crew that know how to target Alaska’s top locations. 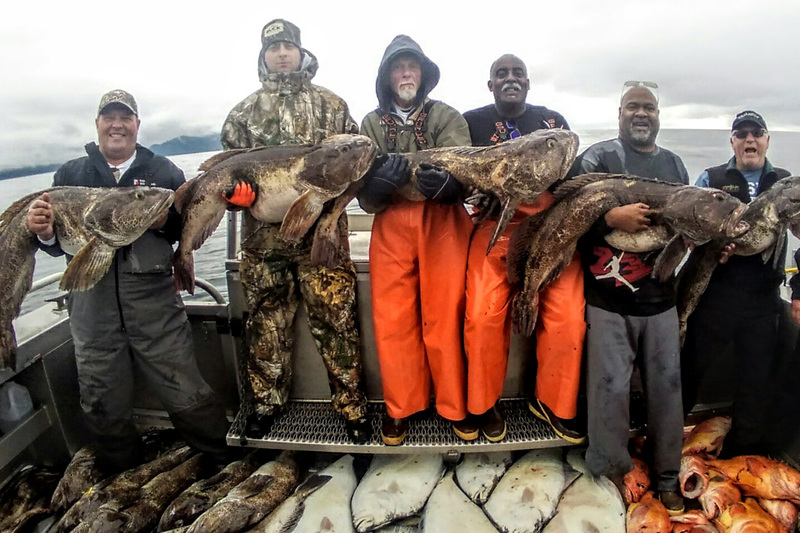 Our crews have landed numerous State of Alaska Trophy Ling Cod Records. We have spent decades mapping Alaska’s best underwater structures and reefs to track these prehistoric monsters. The season opens on July 1st. With our professional charter crews, your chances of catching, and NOT just fishing, are maximized. 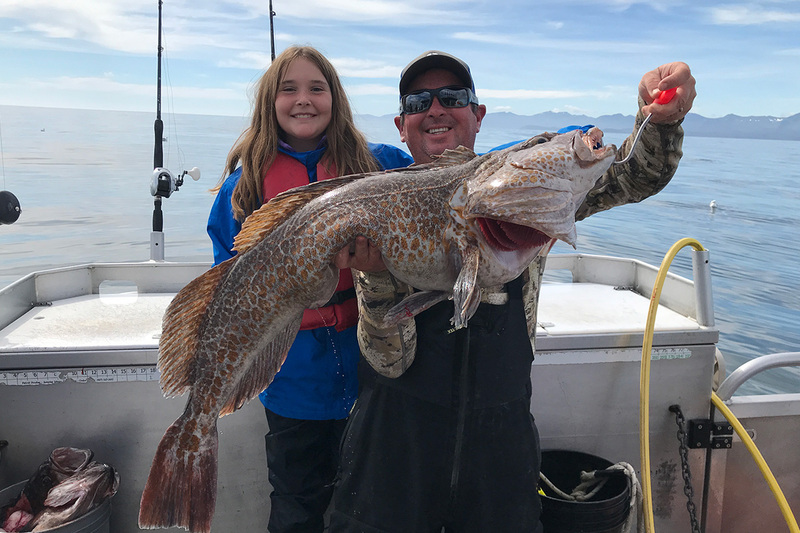 With the help of our guide staff, fishing for big saltwater Lings is perfect for anglers of all ages. These voracious feeders are extremely aggressive. It’s a real challenge to keep these incredibly strong fish from racing back into the rocks once you have hooked them. Working jigs along the coastline and over structure in 80 -150 feet of water is the key to success.